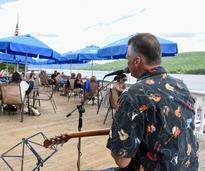 Lake George is bustling by day, and rockin' by night! From bars and restaurants that offer drink specials and live music to bar crawls and trivia nights, there's no shortage of things going on for the adults once the sun sets. 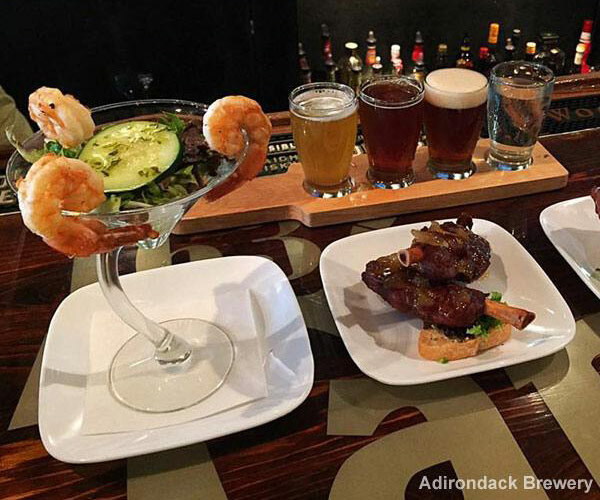 Whether you're looking for just drinks or drinks and a meal, you can find it at Lake George's bars, clubs, and restaurants. From acoustic jams during the day to hard rock at night, find the live music and entertainment that suits your style and schedule. 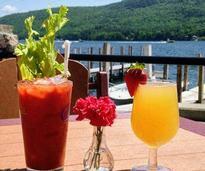 Grab a refreshing beverage while admiring unparalleled views of Lake George, day or night, at one of these fine establishments. 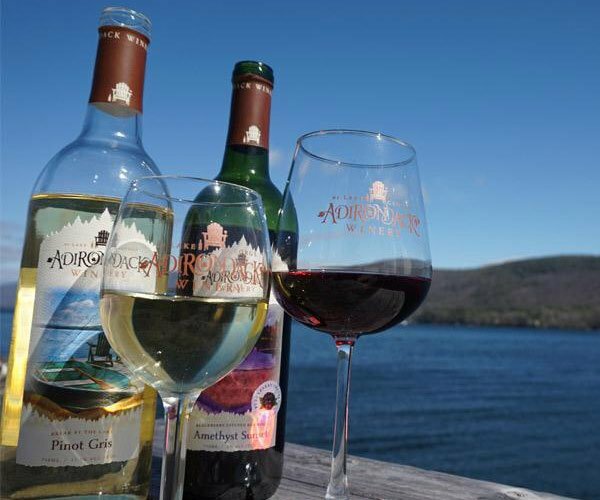 Lake George is a hotspot for locally-made craft beverages, including beer, wine, and even distilled spirits. After a night out, you may be searching for a place to grab a bite. 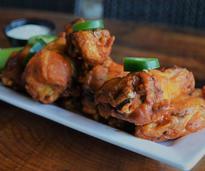 You're in luck, there's great late night dining in and near Lake George!